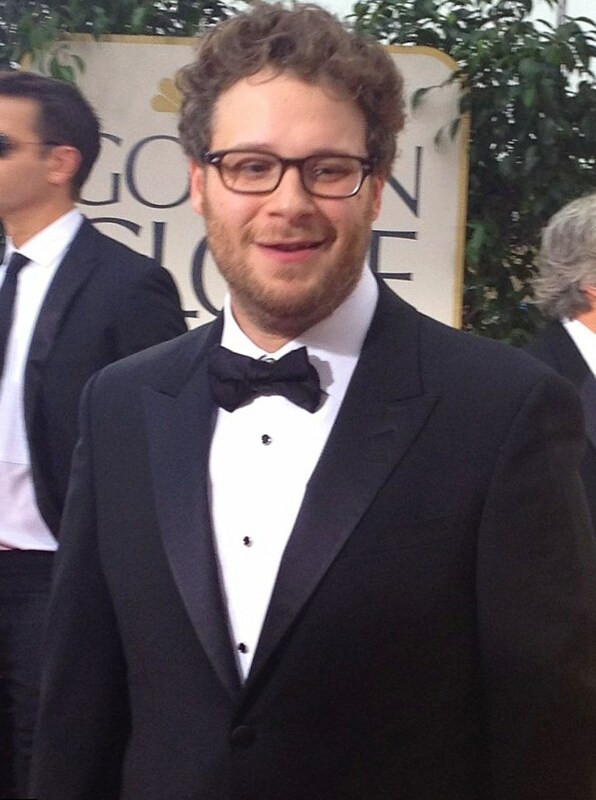 Seth Rogen is the funniest man on the planet. You can just look at his photo – and it will be enough to start laughing. Seth was born to make the world a little happier! If you are in bad mood, watch one of Seth Rogen films, and you will laugh again. Seth was born on the 15th of April, 1982 in Vancouver, Canada. 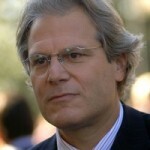 His father, Mark Rogen, was Jew. He worked for Jewish non-profit organization, called “Workmen’s Circle”. His mother, Sandy, was a social worker. From the earliest years the boy was jolly and smart. He liked jokes and sometimes he wrote stories and poems. The parents were proud of their boy, but they supposed, he would also become a social worker. Seth attended Talmud Torah Elementary School. Later he entered Point Grey Secondary School, but he left it, when suddenly made up his mind to make career in cinema world. Nowadays Seth Rogen films are watched by spectators all over the world. Besides he is a producer and a writer. Now it is hard to imagine, that the way on top was really hard for the talented actor. His first role he got in 1999. This year is the official start of Rogan’s career. “Freaks and Geeks” didn’t become extremely popular, but they let several talented actors to start their career. Among these young actors were James Franco and Seth Rogen. 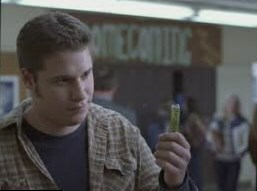 Both of them are popular now and “Freaks and Geeks” was the first but not the last opportunity for both to cooperate. The next four years were not successful for Seth Rogan. But as he was always jolly and optimistic, he didn’t get upset. He felt, that soon he would have the chance to show his talent. Seth was right. In 2003 he started to participate in TV show “Da Ali G Show”. There he showed his talent not just as an actor, but also as a writer. Seth wrote several episodes for this show. His writing work was so interesting and remarkable, that he together with his friend and writing partner Evan Goldberg got the nomination for Grammy. From 2003 to 2015 best Seth Rogen movies appeared. In 2005 Seth got an opportunity to work with Catherine Keener and Steve Carell. They took part in the comedy “The 40 Year Old Virgin”, where Seth Rogan showed his talent not just as an actor, but also as a producer. Later he acted in such easy going and funny films like “Knocked Up” and “Superbad”. Seth Rogan was a co-writer of “Superbad”. This movie was the finest hour for Rogan, as it made him happy twice. At first his work as a writer was noticed by the audience and by critics. He got the Canadian Comedy Award for Best Writing in the Film for “Superbad”. 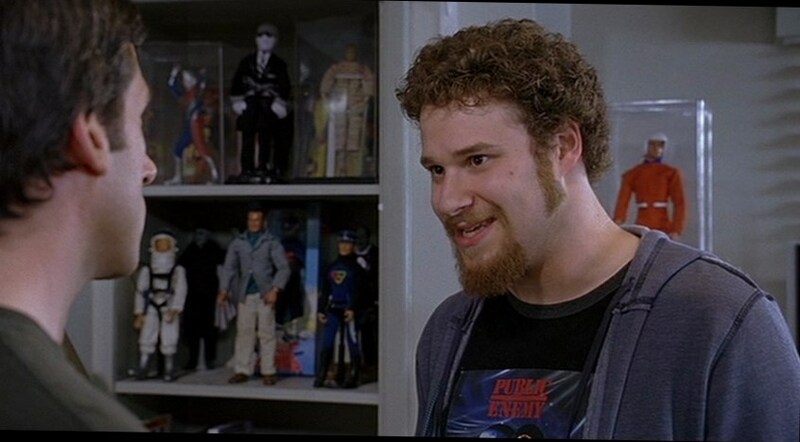 Then Seth Rogan met the love of his life and his future wife during his work on this film. From 2007 and till now he is in love with Lauren Miller. They got married in 2011. In 2008 Seth tried to do the voice work for “Horton Hears a Who!” Now we can watch best Seth Rogen movies and hear his voice in such animated works as “Kung Fu Panda”, “Monsters vs. Aliens”, “American Dad!” and many others. It is impossible to talk about career of Seth Rogan and not to remember such movies as “The Interview” and Steve Jobs film. The Interview Seth Rogen and his partner James Franco consider as one of the best of their films. It appeared on the screens on the 11th of December, 2014 and became popular just the very day. 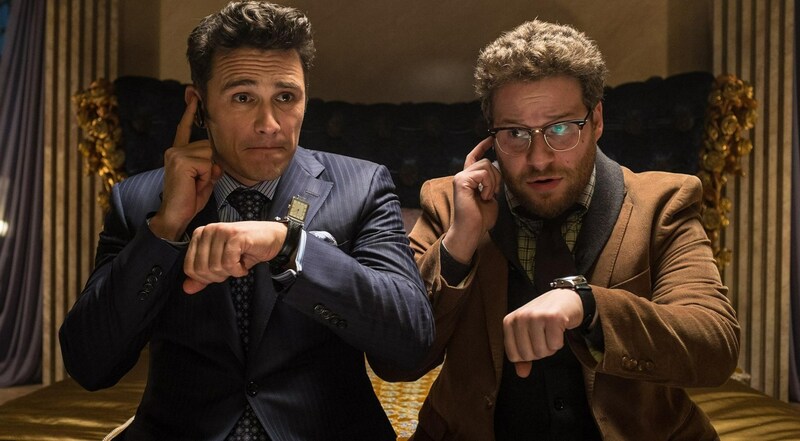 James Franco and Seth Rogen had one more opportunity to work together. The film tells about two friends. They are successful journalists in USA. They get the task to interview North Korean leader Kim Jong Un. Later the CIA contacted the friends and asked … to kill Kim. But journalists are not skilful in killing! So, the interview was going to be hot! 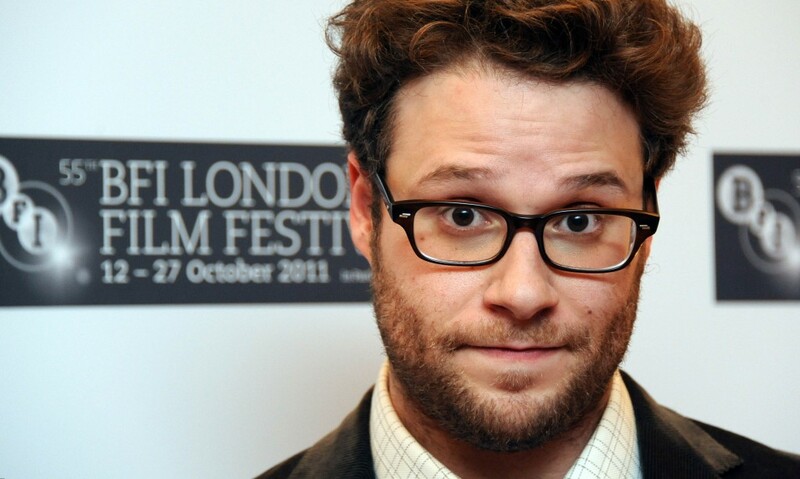 The Interview Seth Rogen liked more than all his previous films. But who knows, probably, Steve Jobs film will be even better? It appeared on the screens of American movie houses on the 5th of September, 2015. In November the world premiere of the film will take place. The movie is going to be interesting – it goes without saying. Seth Rogan acts in this movie as Steve Wozniak. The legendary Steve Jobs is performed by Michel Fassbender. 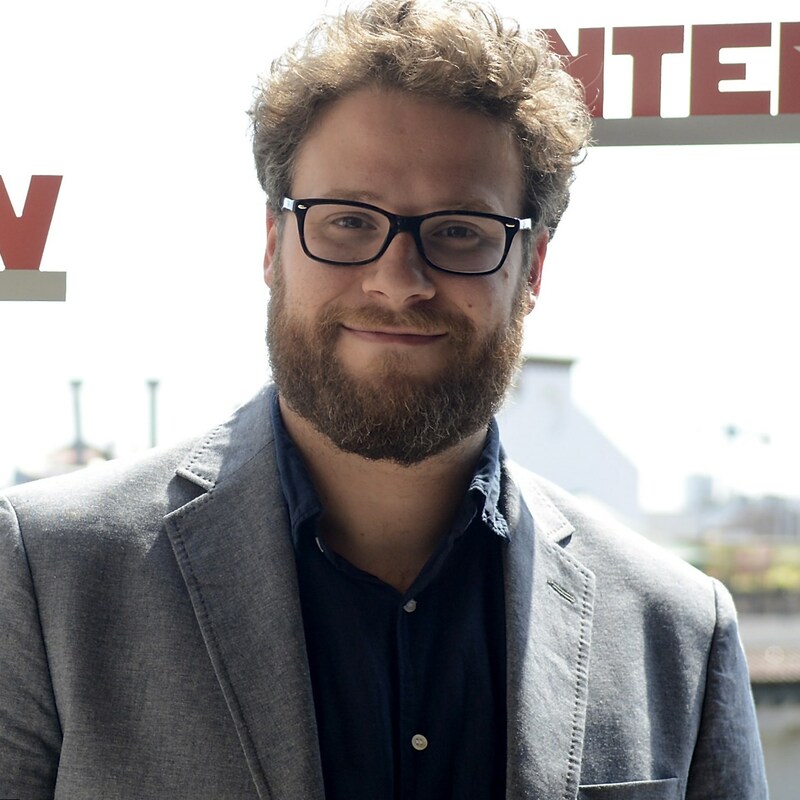 It was a hard work for Seth Rogan, because his character is still alive. It is very hard to act, when your hero is a real person and you can be compared with him. But real Steve Wozniak and Seth Rogan look alike. Seth tried to show the success and tragedy of talented engineer, who actually created Apple I and Apple II but had to share his popularity and income with charismatic Steve Jobs. In fact the role of Steve Wozniak was to some extent new for Seth Rogan, as the funniest man on the planet got used to comedies. The role of an engineer is rather dramatic, that funny. But hopefully, he coped with it. 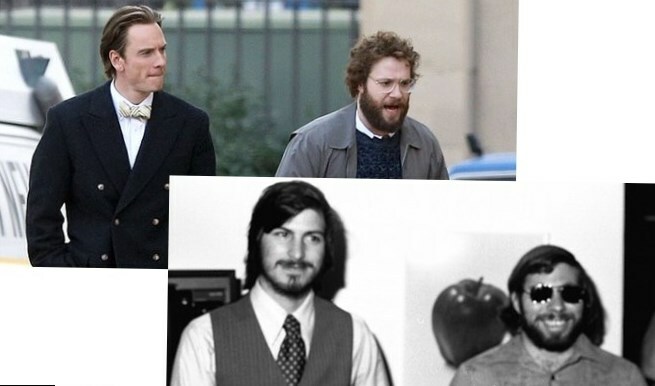 Steve Jobs film promises to be successful. But we will see! Seth Rogan’s career was successful, it goes without saying. 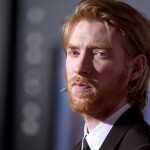 This man is talented; he is talented as an actor, a writer and producer. He is also a good husband and probably, in the nearest future he will try another role – the role of a loving father. We will see!